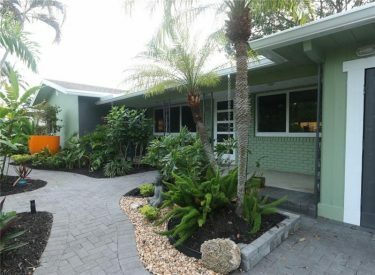 Please call 305.778.0244 or email keith@keithhasting.com and schedule a viewing today at the East Wilton Manors home for sale. 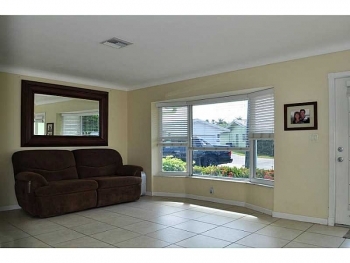 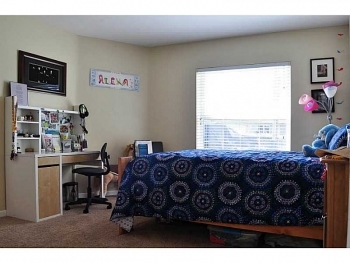 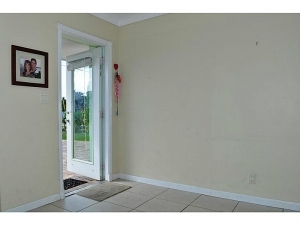 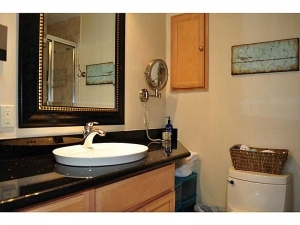 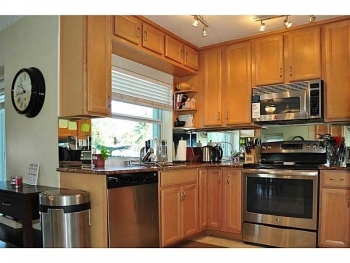 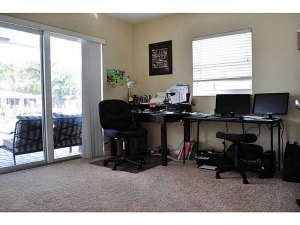 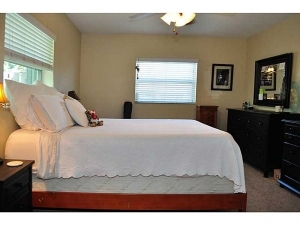 With 3 large bedrooms and a open floor plan with a updated kitchen and bathrooms this home is move in ready. 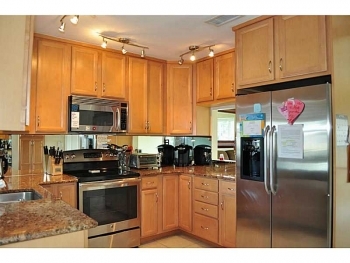 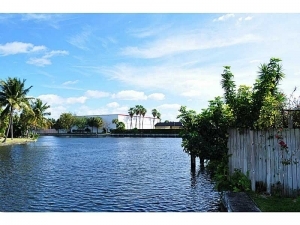 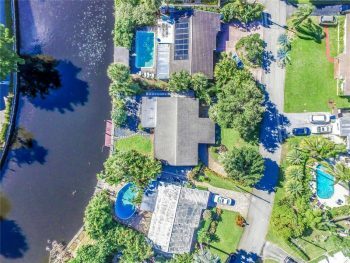 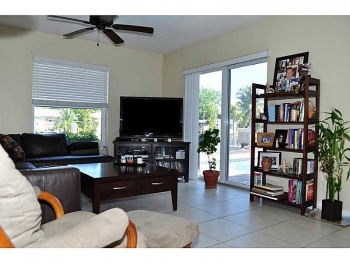 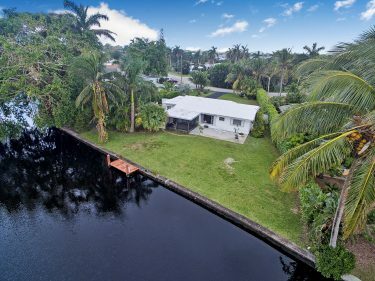 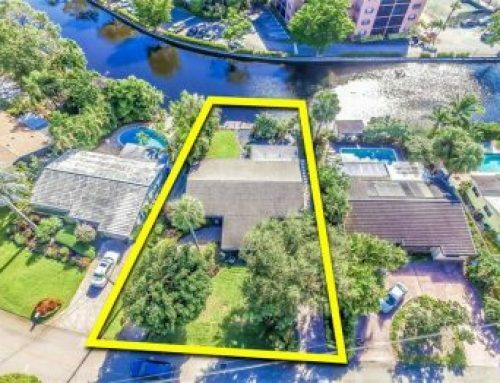 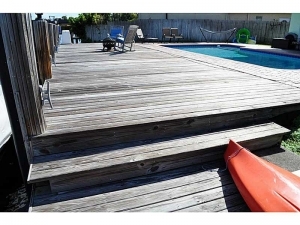 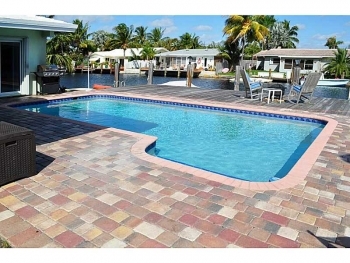 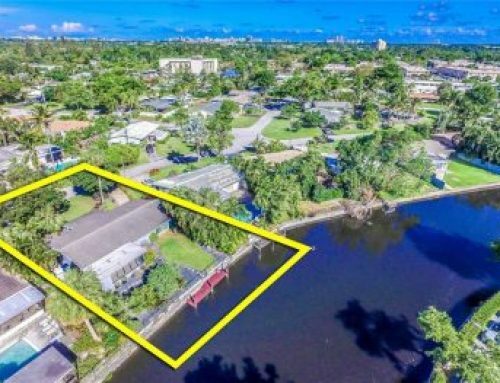 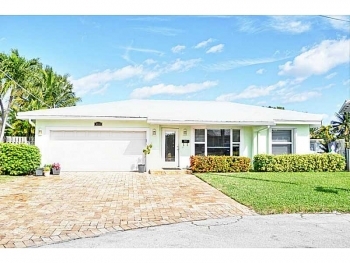 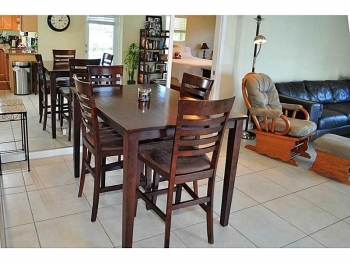 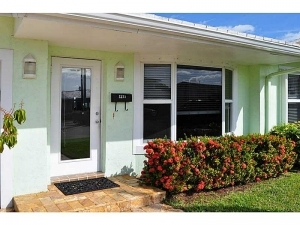 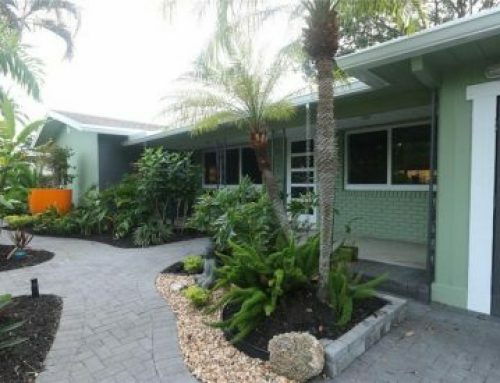 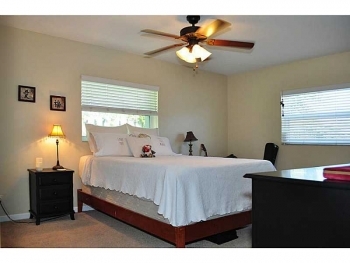 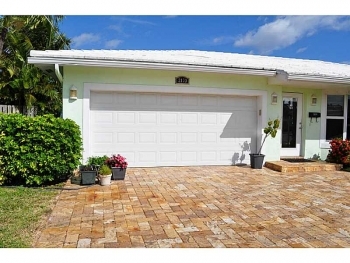 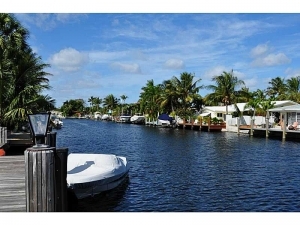 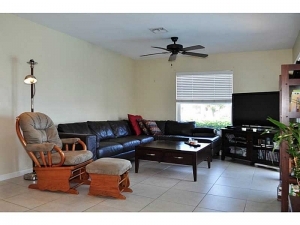 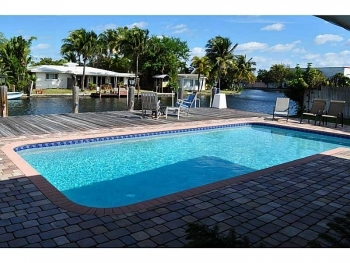 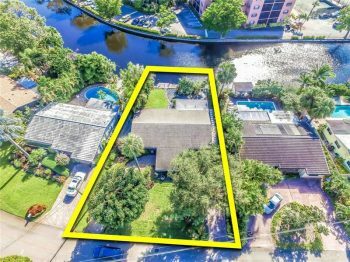 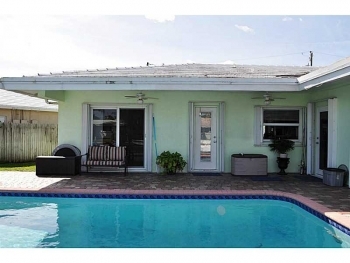 You won’t find a nicer waterfront home in the Wilton Manors real estate market.